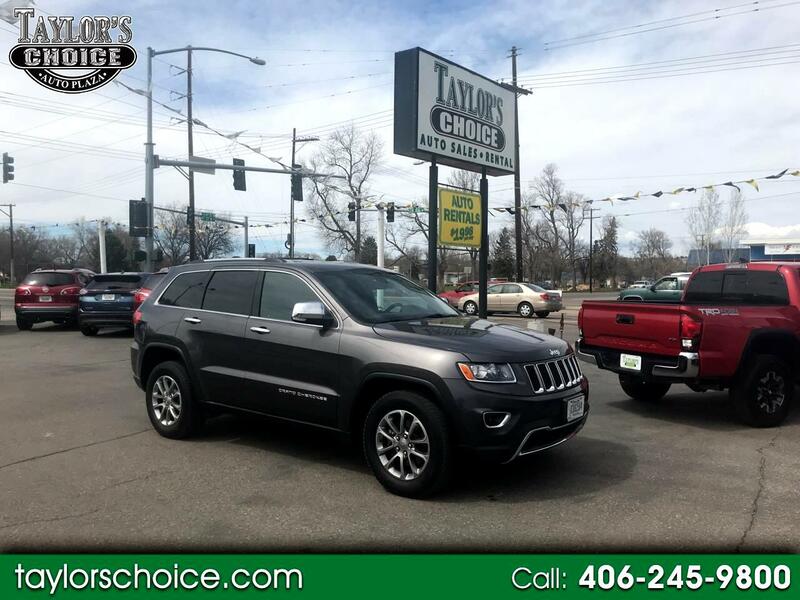 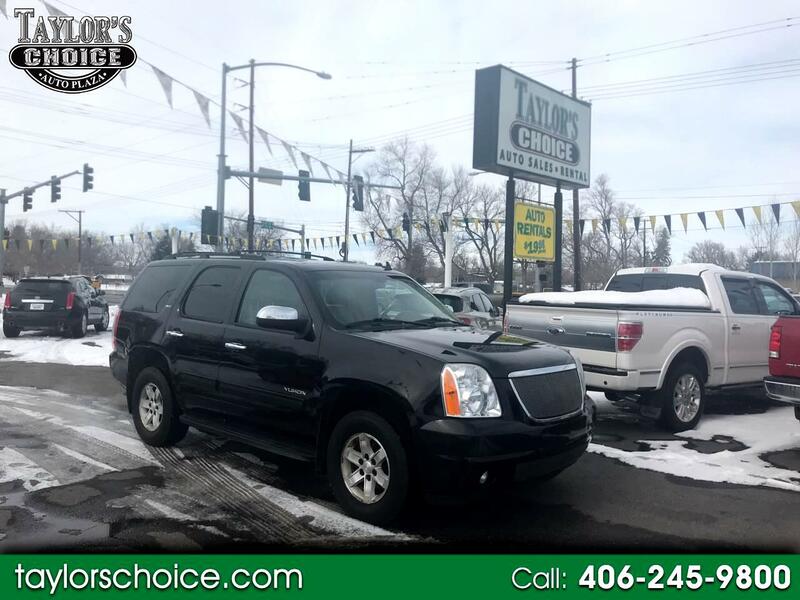 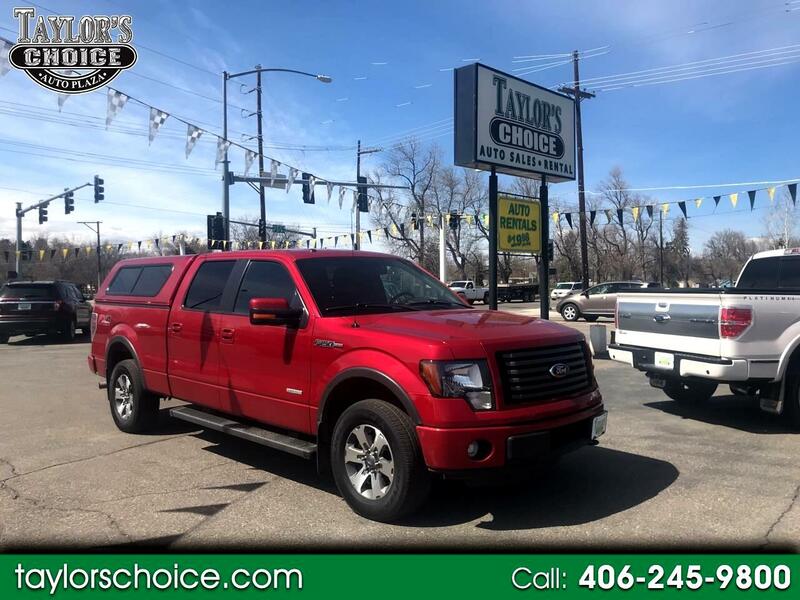 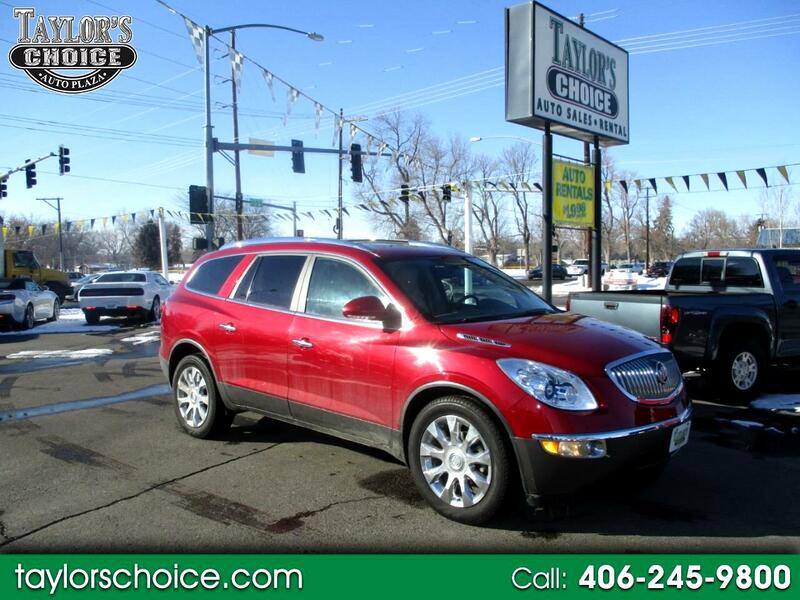 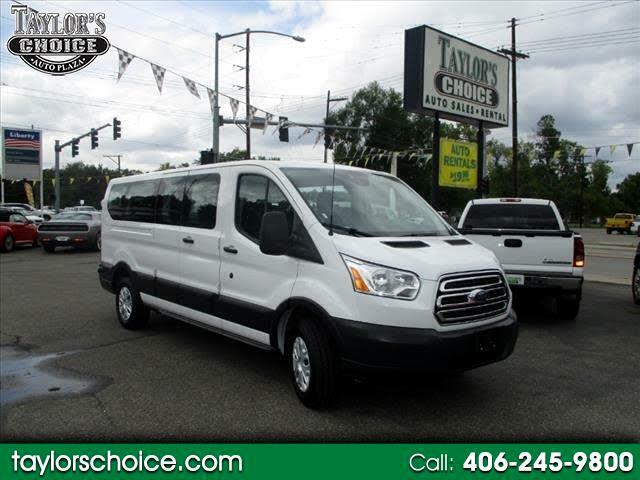 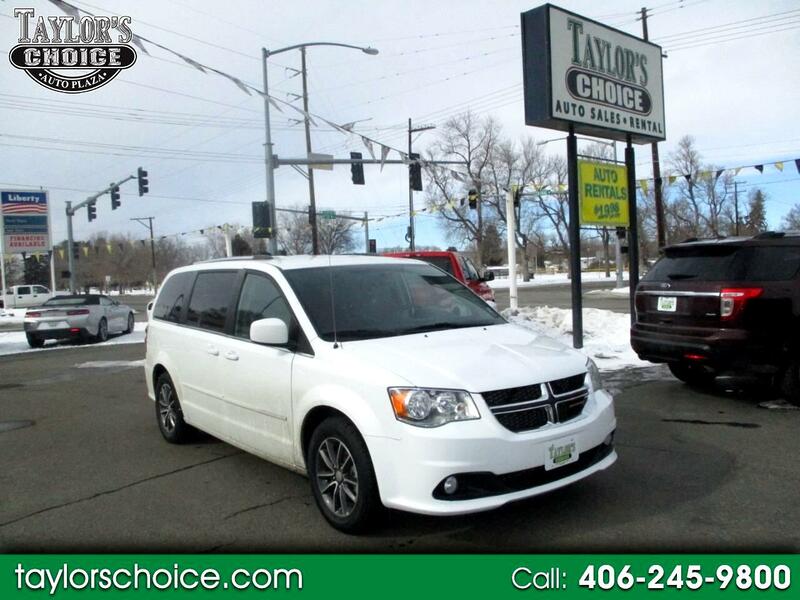 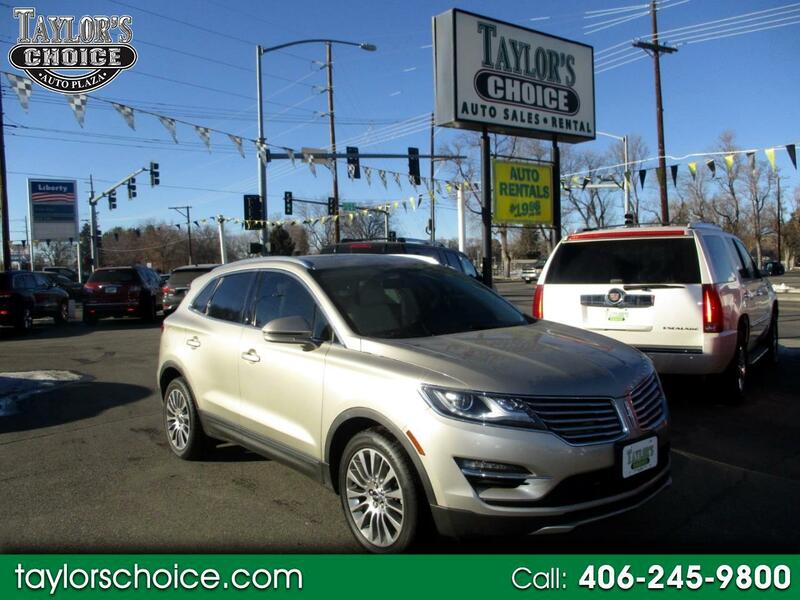 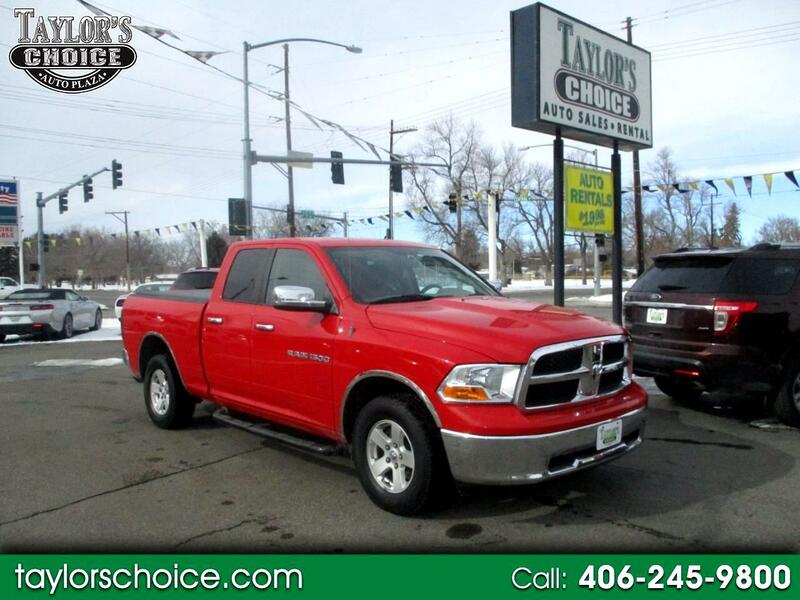 Taylor’s Choice Auto Plaza is an independently-owned used vehicle dealership, serving the Billings, MT area since 2001. 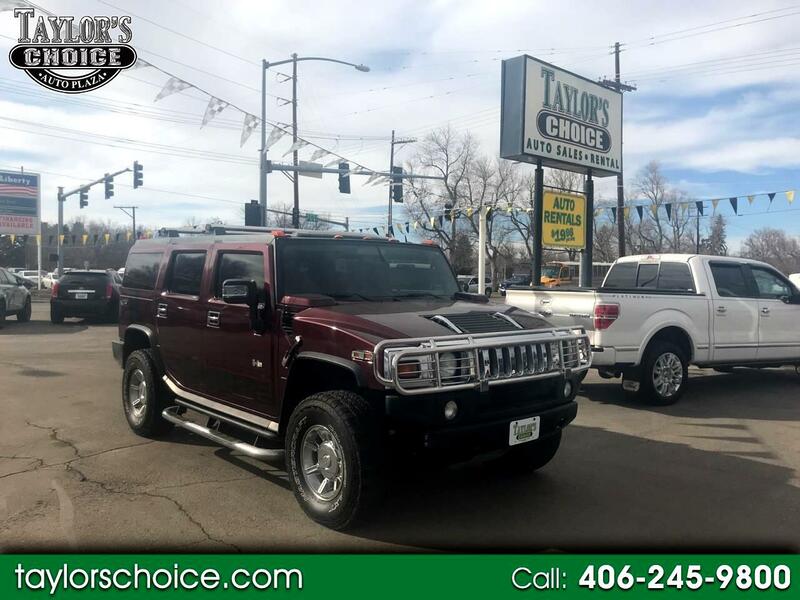 Whether you’re looking for a luxury vehicle or something to get you from Point A to B, we’re your no-hassle, one-stop-shop for buying a reliable used vehicle. 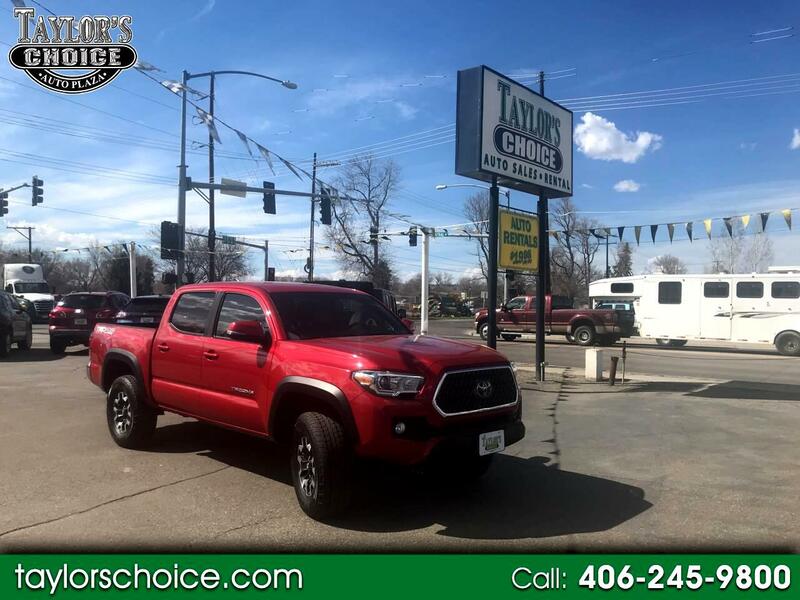 Stop by today to see for yourself what’s on our lot! 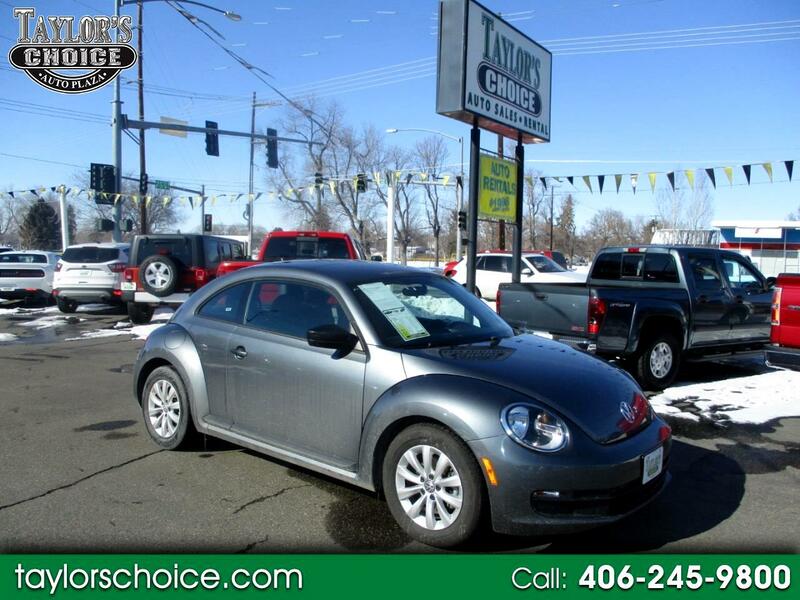 Is it time to upgrade that junker you’ve been driving around for years? 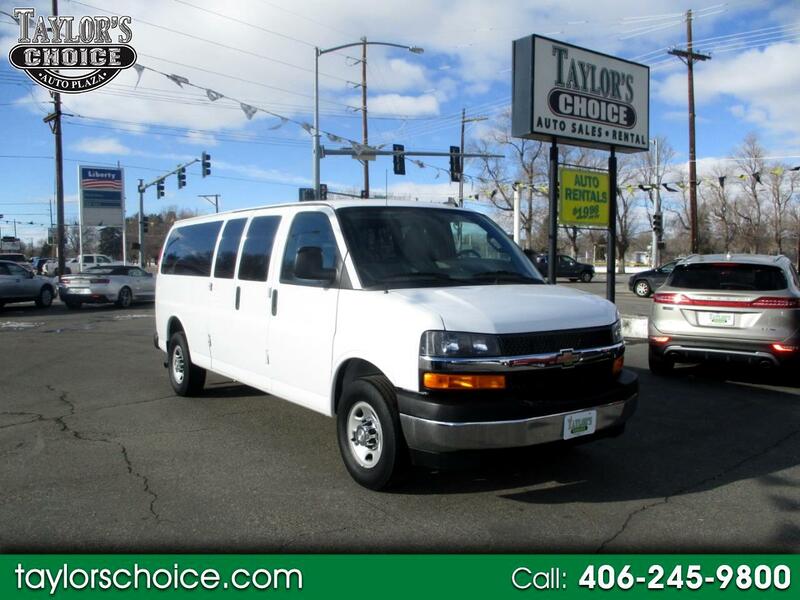 Need more room for hauling the kids to soccer practice? 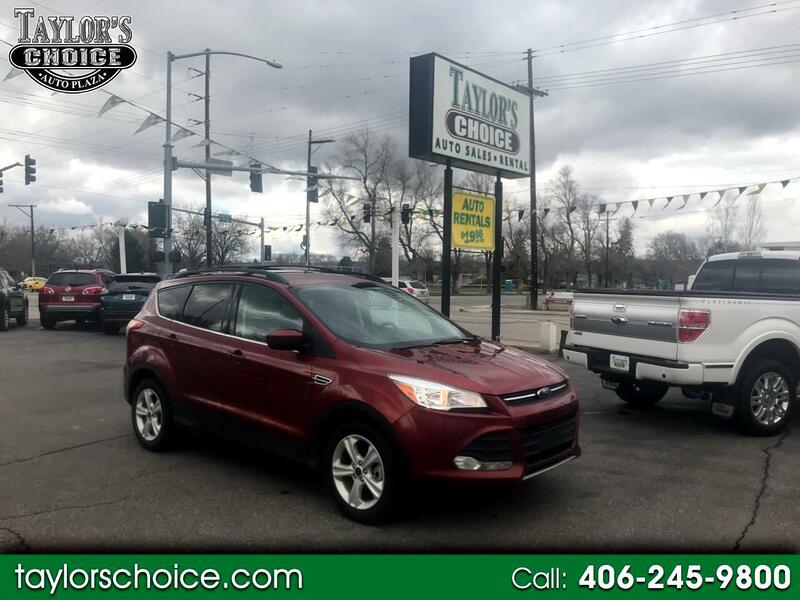 Whatever your reason for purchasing a new car, truck, SUV or mini-van, you’ll find an unbeatable price and unmatched customer service at Taylor’s Choice Auto Plaza. 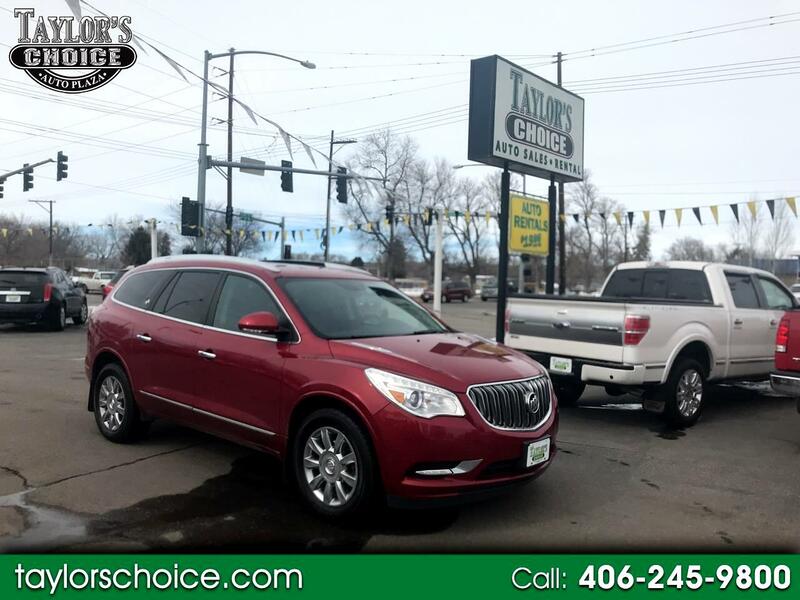 With more than 17 years of experience in the automotive sales industry, an A+ rating from the Better Business Bureau (BBB) and an extensive lot of pre-certified vehicles, we’re the premier place to shop for used cars in Billings, MT. 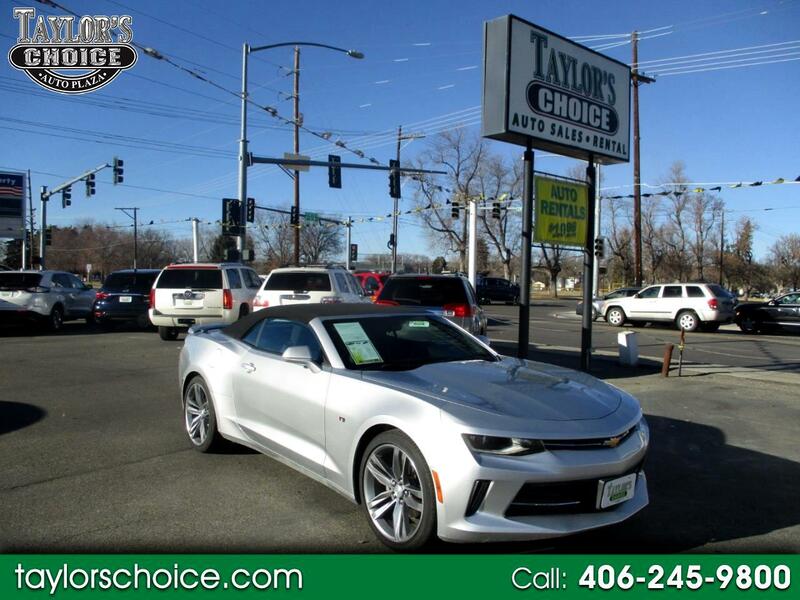 Our pressure-free, knowledgeable sales staff will be sure you drive away happy in the car of your dreams. 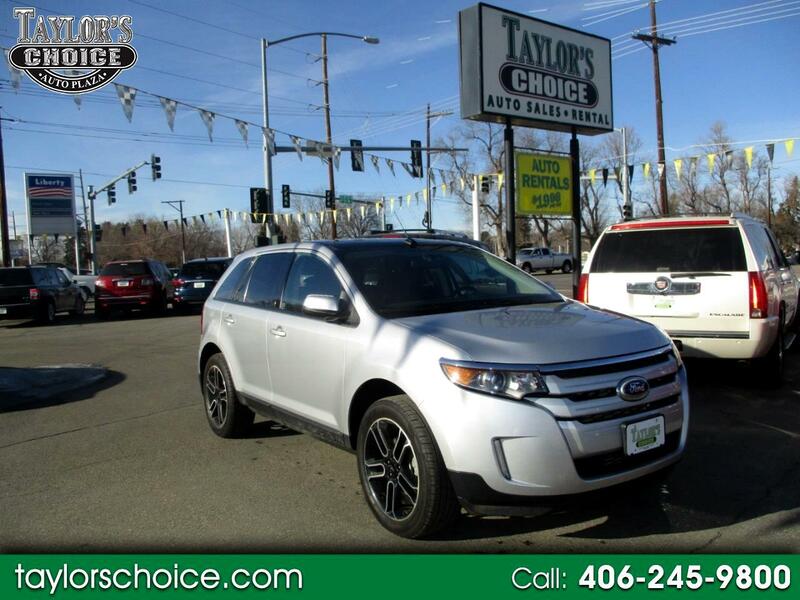 Every vehicle in our lot has passed a complete 121-point inspection. 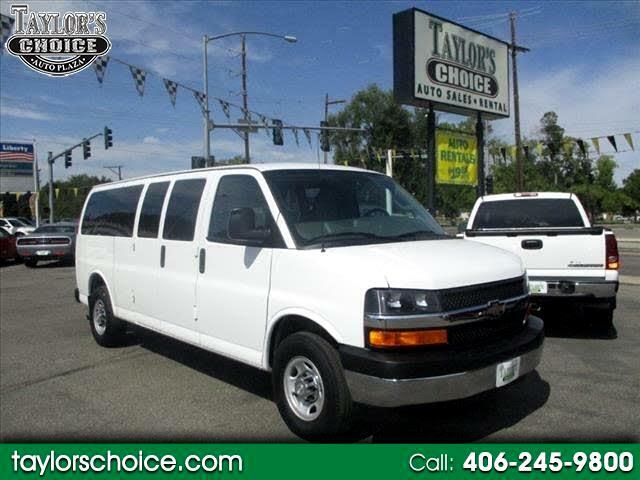 We’ve been locally-owned and -operated for over 17 years. 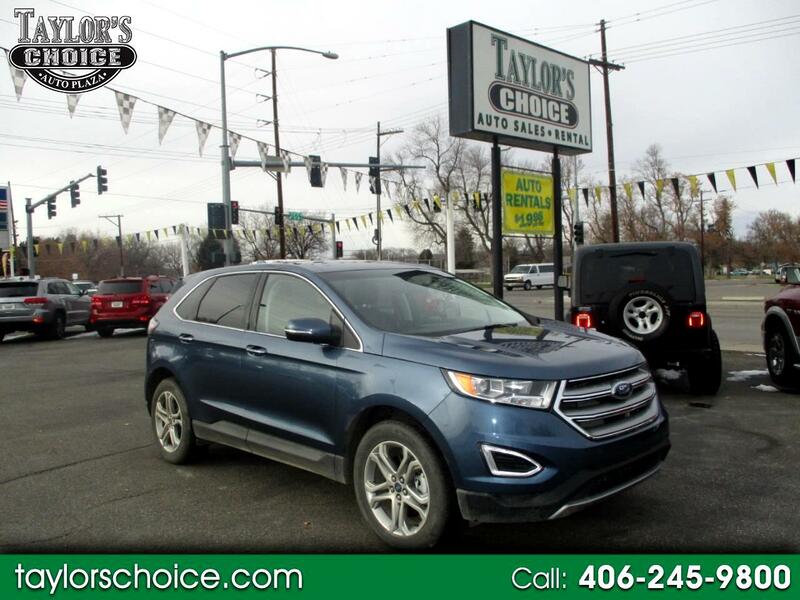 Our lot can be shopped online or in person 24 hours a day. 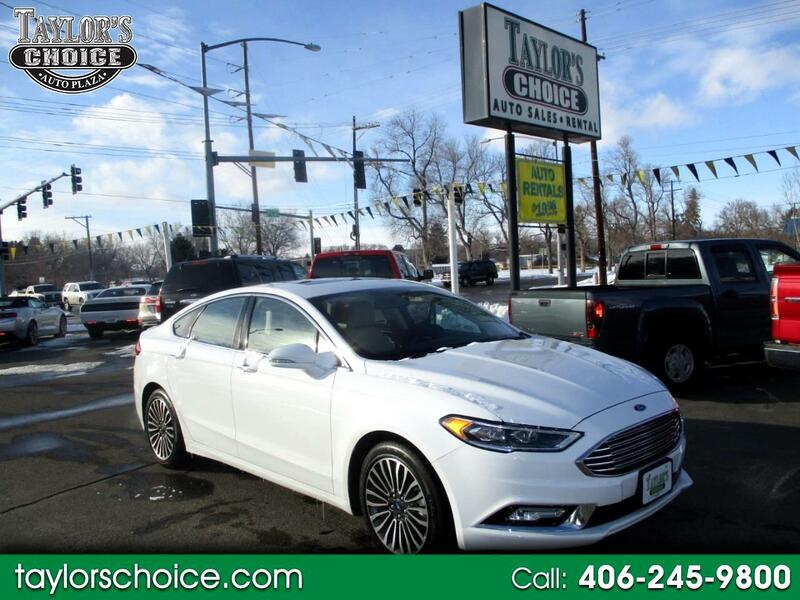 We pride ourselves on upfront pricing and advertise the sticker price of every car on our lot. 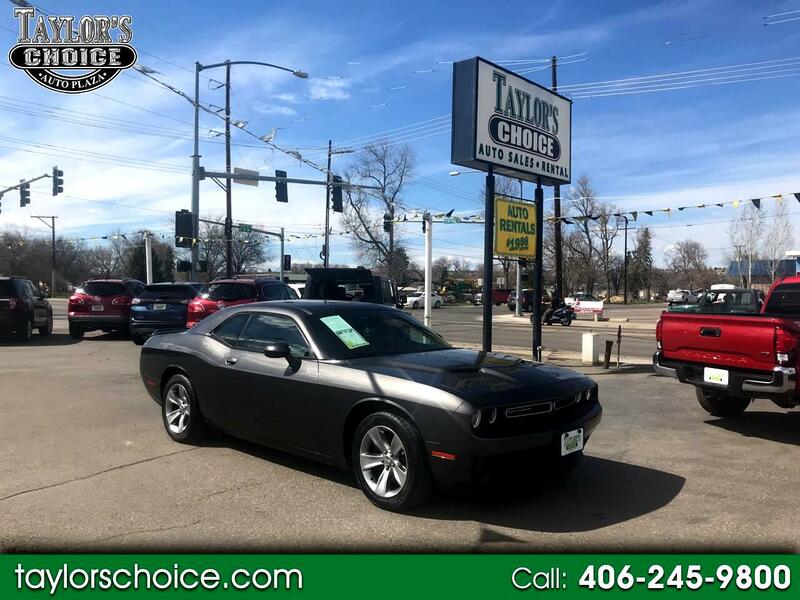 We have an A+ rating with the Better Business Bureau (BBB) and have been recognized as the “Home of the Silent Salesman. 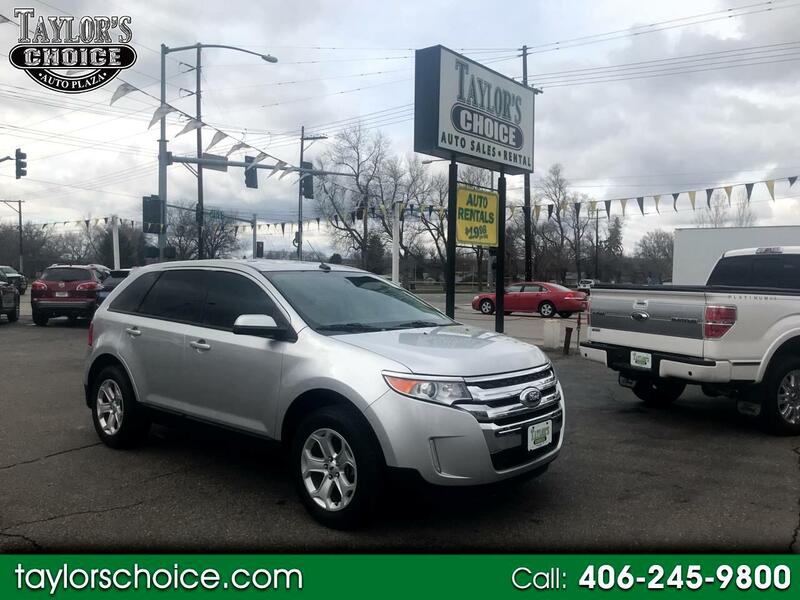 When looking for a pre-owned vehicle, look no further than Taylor’s Choice Auto Plaza. 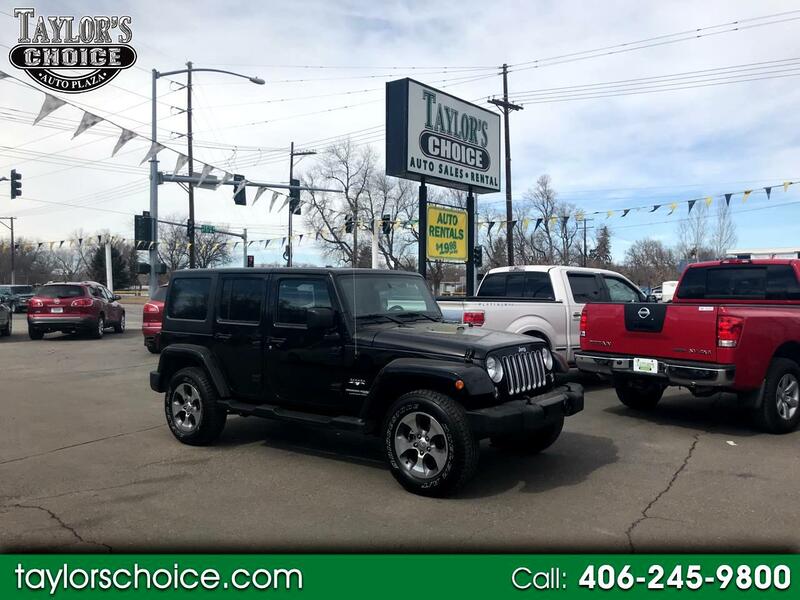 We welcome buyers of all budgets and are dedicated to finding the perfect used vehicle for you.